﻿﻿A professional home for long island teachers, grades K through college, who believe in the power of collaboration & value the transformative power of writing. 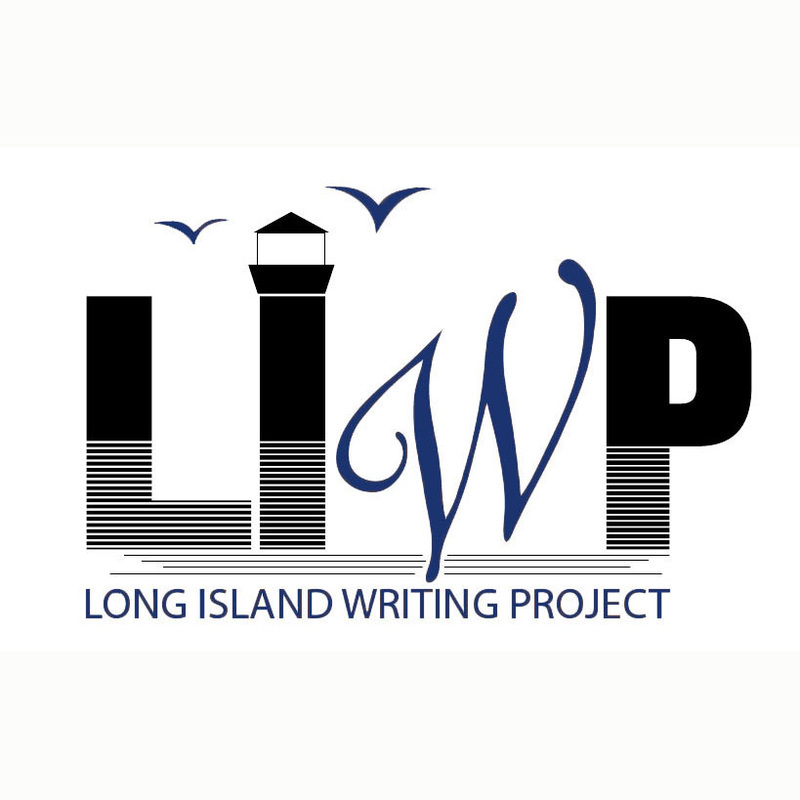 The Long Island Writing Project (LIWP) is an official site of the National Writing Project, part of a federally-funded network of 200 sites nationwide and eight sites in New York State. Through our work with teachers in Nassau and Western Suffolk counties, we seek to improve writing, reading and learning in area schools. Since our inception in 1993, over 1000 teachers have participated in our programs. The LIWP comprises teachers from kindergarten through university. Our seminar leaders are outstanding educators from different grade levels and disciplines in local schools, and we have a strong, ongoing partnership with Hofstra University's Department of Literacy Studies. LIWP teacher-consultants keep up with research and changes in education and their work is grounded in practical classroom approaches. Through our model of teachers teaching teachers, participants in the LIWP strengthen the classroom strategies they already find effective in teaching writing and develop new ones. One of the most important foundational beliefs of our Project is that teachers improve their knowledge of teaching writing by writing themselves. Another is that the best way to improve our own teaching is through sharing what works with other effective teachers. We welcome your inquiries, and look forward to writing, learning and teaching with you. The Long Island Writing Project at SUNY Nassau Community College is an approved Sponsor of Continuing Teacher and Leader Education (CTLE) pursuant to Section 80-6 of the Regulations of the Commissioner of Education, New York State Education Department (NYSED).